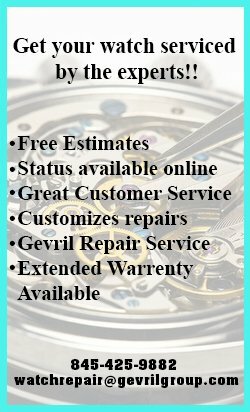 Although Meccaniche Veloci timepieces have only been available since 2006, they have already established an enviable reputation for quality and style among the world’s leading watch aficionados. Each of these handcrafted timepieces is a masterpiece of industrial design and watchmaking innovation. With strong ties to Italian motor racing, this iconic brand has captured the essence of speed in an exclusive collection of timepieces that pay homage to the world’s fastest cars, aircraft, and helicopters. 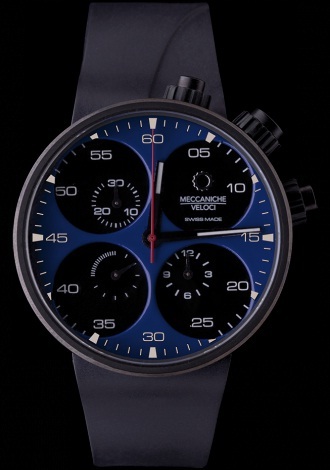 To celebrate the holiday season, Meccaniche Veloci has introduced three new limited edition colors to their iconic line. Intense blue, brilliant white and bright orange versions of the Quattro Valvole 48 Four Strokes, 44 Chronograph and Due Valvole will be available in strictly limited editions of 250 pieces each. These exciting new shades are taken directly from the luxury sports car industry, using prestigious cars as the starting point. These new limited edition timepieces feature a 44mm black IPB titanium case and scratch resistant sapphire crystal. The blue, white and orange dials join Meccaniche Veloci’s popular red and yellow dials, along with a variety of carbon fiber and brushed metal configurations. Like all Meccaniche Veloci timepieces, each of these new limited edition designs is powered by a precision, Swiss made mechanical movement. 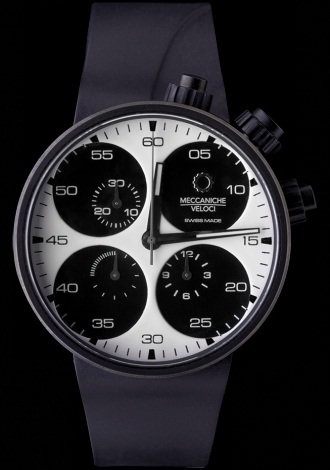 If you are a fan of the world of speed and have always wanted a watch as unique as you are, you need a Meccaniche Veloci timepiece on your wrist. 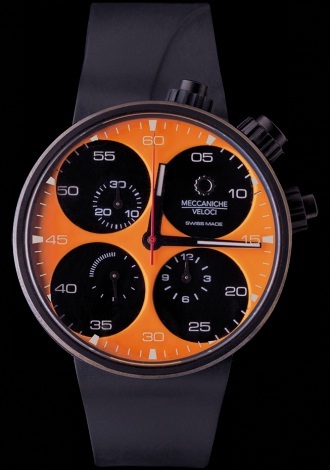 With the addition of intense blue, brilliant white and bright orange editions to the Quattro Valvole 48 Four Strokes, 44 Chronograph and Due Valvole collections, Meccaniche Veloci has made it possible for discriminating watch aficionados to wear a timepiece that truly reflects their personality. Since each of these new editions is crafted from a genuine fairing taken from a luxury automobile, production is strictly limited to 250 copies each. 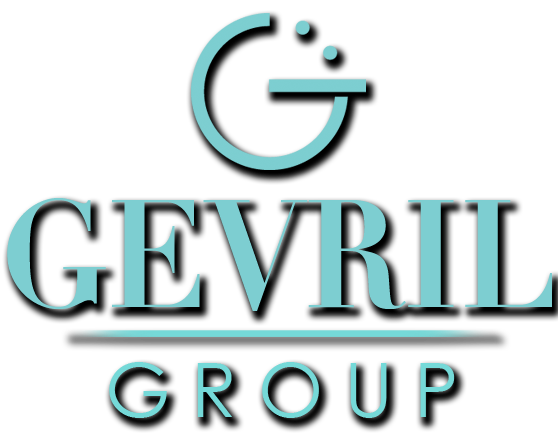 If you would like to see one of these exciting designs on your own wrist, you’ll have to act fast. You probably already knew that though. 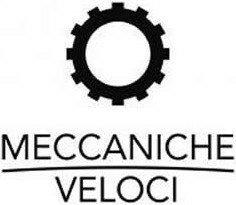 Meccaniche Veloci is all about speed.